One step closer to the Olympics. League of Legends will be part of the 2018 Asian Games as an official demonstration sport, according to Riot Games. This event is recognized by the International Olympic Committee as the second-largest multi-sport event in the world behind the Olympics themselves. 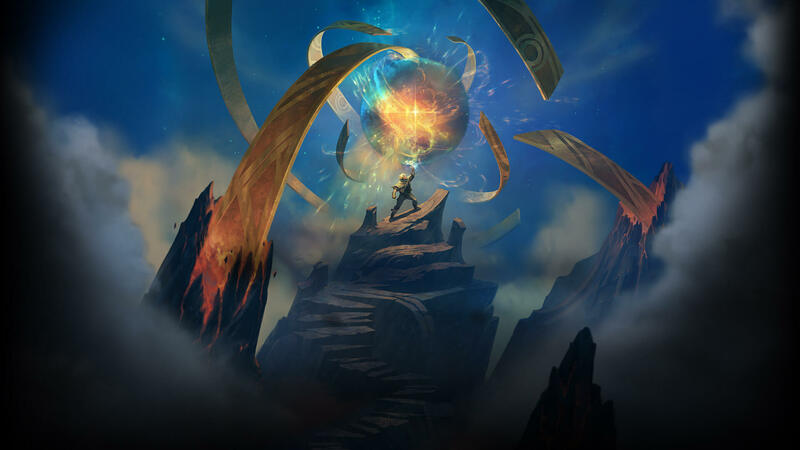 Riot will work with and advise the Olympic Council of Asia and its member nations to organize a tournament and format for selecting the teams that will represent each nation. For fans, this will simply be another opportunity to see their favorite teams and players representing their own countries at a massive multi-sport event. For the wider public, however, it could be a first exposure to esports. This year’s Asian Games will take place from August 18 to Sept. 2 in Jakarta-Palembang, Indonesia. The finals for League will take place sometime in late August, but the exact date hasn’t been confirmed. A total of 45 nations will take place in the Regional Qualifiers in June, where each nation will be invited to field their own representative team of five players. These qualifiers will narrow down the participant pool to eight teams, and those eight teams will proceed to the main event. The nationality-based team format makes it unlikely established franchises will take part wholesale. Competition for spots within the game’s top countries in Asia is likely to be fierce. Esports coming to the Asian Games were originally announced in April 2017 after Chinese internet giant Alibaba partnered with the Olympic Council of Asia.